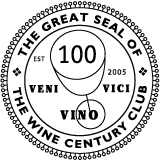 Loved a vicarious visit here – always enjoy tasting this one. 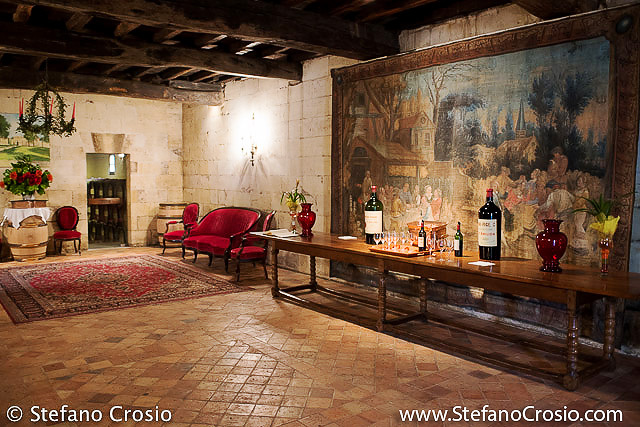 Great post about Chateau Figeac, Stefano. It must have been a very special visit, we love your photos from the noble place. I suppose visiting those world famous wineries gives you the same kick as we get visiting old and famous libraries. Pure delight, uplifting and most inspiring.